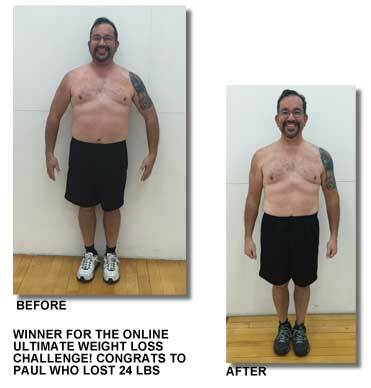 BR’s Online Ultimate Weight Loss Challenge, WINNER! When I first heard about the Body revision by Claudia Ultimate challenge I was both intrigued but in a way a bit doubtful. How can a person lose 20 pounds in 6 short weeks ? 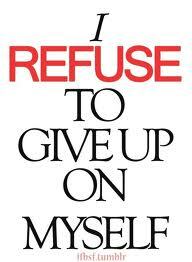 The task seems tremendous but I have to tell you first hand it IS possible !!! How do I know ? Because I accepted the challenge and not only lost the 20 but lost 24 pounds going from 242.2 to 218.2 ! On your first day there are pictures, a weigh in, some paperwork and a strategy session. 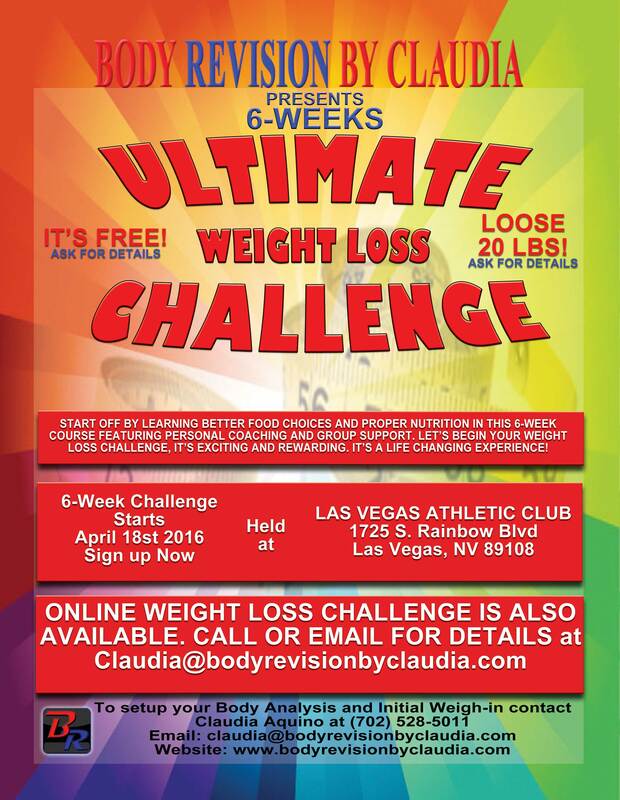 Claudia will go over different diets, calorie allotments and what to expect from the program. From then on the workouts begin! Each workout concentrates around a certain muscle group but the “feel” is an overall workout with concentration on keeping your heart rate up. All along the way Claudia is there answering all questions you may have. The first week I lost a lot of weight . Then about the end of week 2, the weight loss was sort of flat. This also happened in week 5. This first time Claudia identified the problem as portion control. I use the “my fitness pal” app as my food log but was too generous on estimating portions. 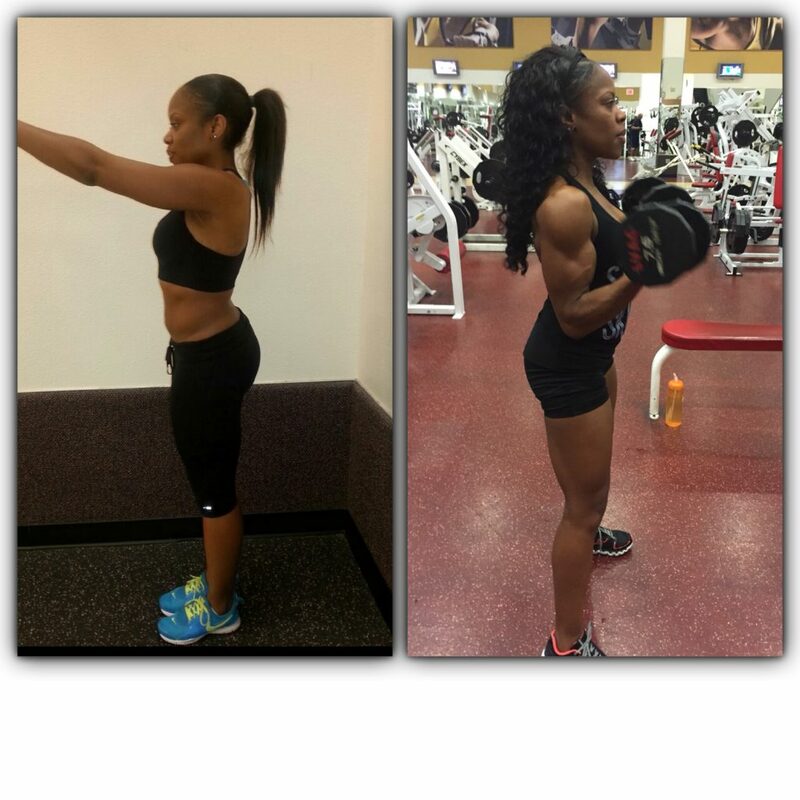 The second time I hit the diet plateau was when she advised me to increase my cardio intensity and fluctuate it. After doing both of these I started to see my weight on the scale move again. 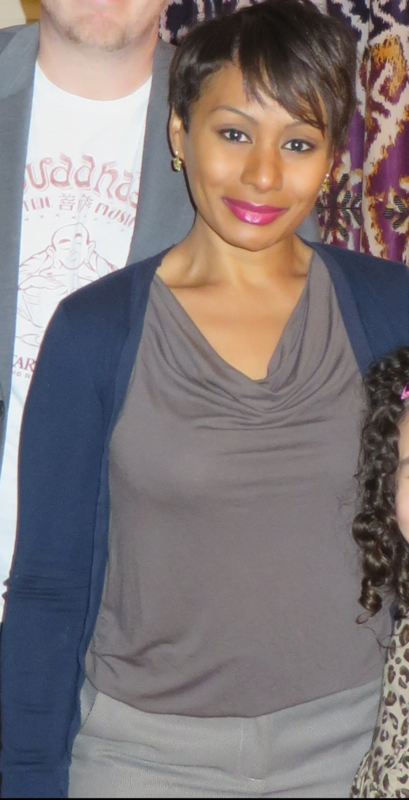 Here is the short list of things I got from this program beyond just losing 24 pounds and looking and feeling great. 1. How to use the machines properly 2. Proper diet and nutrition 3. Supplements that can help your body heal sore muscles faster 3. Target heart rates to get the most out of your cardio 4. Working through sore muscles (had a sore calf muscle a few times) 5. Emotional support and professional coaching 6. 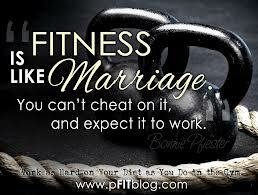 Words and advice before your weekend…and this is just a fraction of what you get out of the program !! 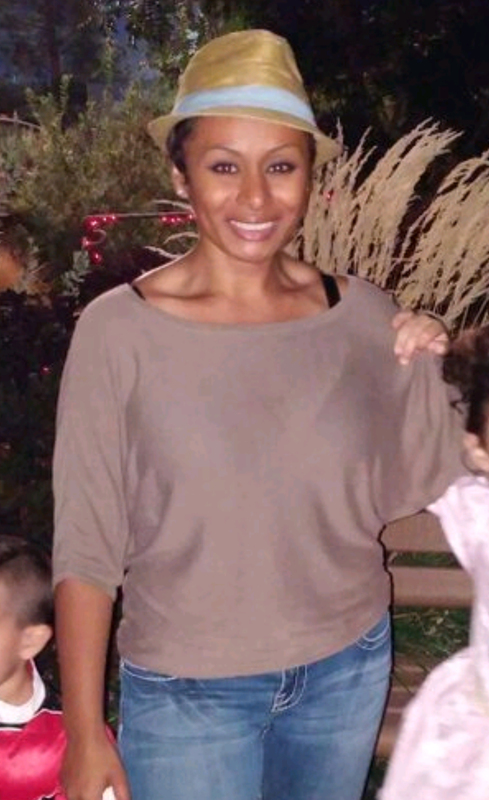 Claudia is an awesome trainer and a very friendly, fun and humorous person to work with. She has the credentials and trains both professional competitors to regular people like me. This program is the jump start that I needed to get my body back on track and in the right direction! 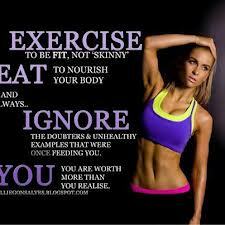 I am so inspired now and I have to say how awesome it was to see 218.2 on that scale at the end of 6 weeks !! Am I where I want to be weight wise? No I am not, ..not yet at least. Am I closer than I was 6 weeks ago ? Absolutely, and I now have the motivation and knowledge to back me up. My new short term goal is 210….then 10 more to 200 and I will re-evaluate then. This program works and Claudia tailors the program for you ! If you follow the program, try your best and are always HONEST with yourself in regards to amount of food/exercise you will be successful !